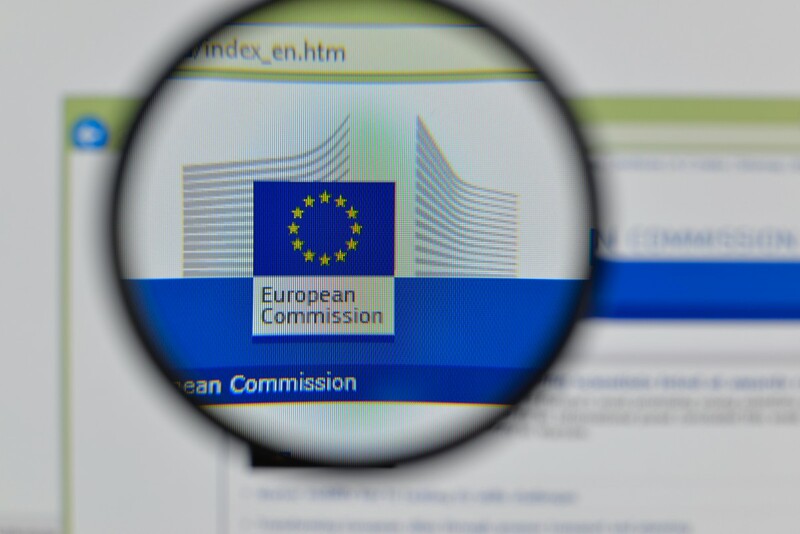 The following is a statement from Thomas Vinje, counsel to FairSearch on Google’s proposal to settle the European Commission’s investigation into concerns the Commission has expressed that Google may be in violation of EU competition laws. Google has made its proposals to the European Commission to remedy its abuses of dominance (click here for full proposal). It says those proposals are “meaningful and comprehensive, providing additional choice and information.” Google’s statement is a glittering generality, without any substance. The reality is unfortunately quite different, because Google’s proposals would further stifle competition. In short, it would be better to do nothing than to accept Google’s proposals. Google’s proposed solution would simply allow Google to continue prominently to display its own related services in the prime real estate of the page. Links to competing sites would be included, but in a manner that is designed to dissuade users from clicking on them. Moreover, the sites of some of Google’s main competitors – some of the most recognised brand names – are explicitly excluded from the proposal. Those competitors that do qualify for inclusion are almost entirely dependent on Google’s discretion and in some cases need to pay in order to be featured. Google’s proposal would turn a competition abuse into an additional revenue stream for Google. Far from solving the Commission’s competition concerns this proposal will raise competitors’ costs, limit choice and cement Google’s anti-competitive behaviour. Consumers deserve better. Google can innovate without disadvantaging rivals and depriving consumers of the benefits of competition. Google is being disingenuous. Its proposed remedies, if accepted, would only entrench its existing monopoly, fill its already brimming coffers, and deprive consumers of its rivals’ innovations.